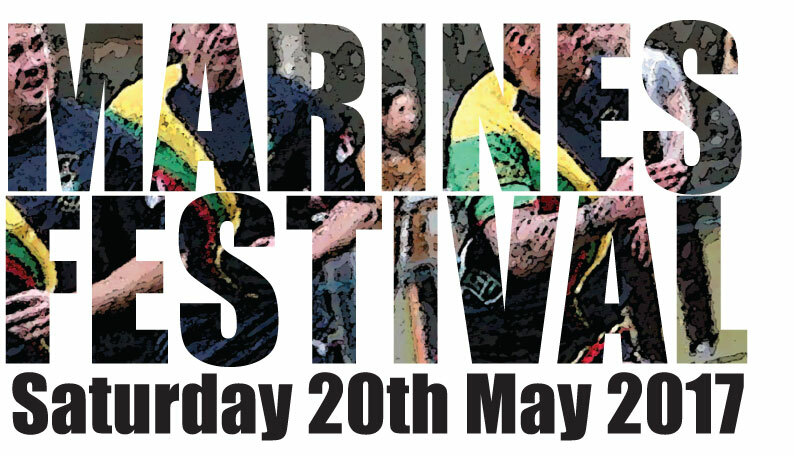 Annual Marines Festival 20th May 2017 – The Countdown Is On! 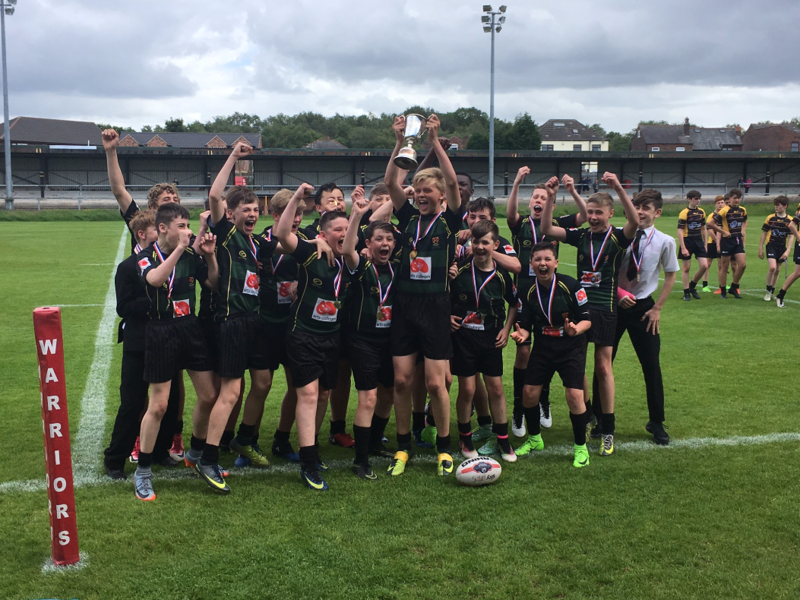 Under 10’s Have the Brisbane Broncos Behind Them!! Wigan Warriors Houses for Homes Coach Education Programme Launch with the Cronulla Sharks!